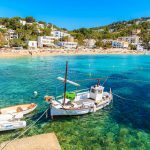 Halfway between a beach and a cove, Platja de Sant Francesc has retained all of its authenticity. At around 2km from the centre of Blanes, it is one of the most beautiful spots for bathing on the Costa Brava. Can you resist the charm of its turquoise water? 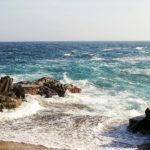 It is also known as “Cala Bona”, which means lovely cove in Catalan. 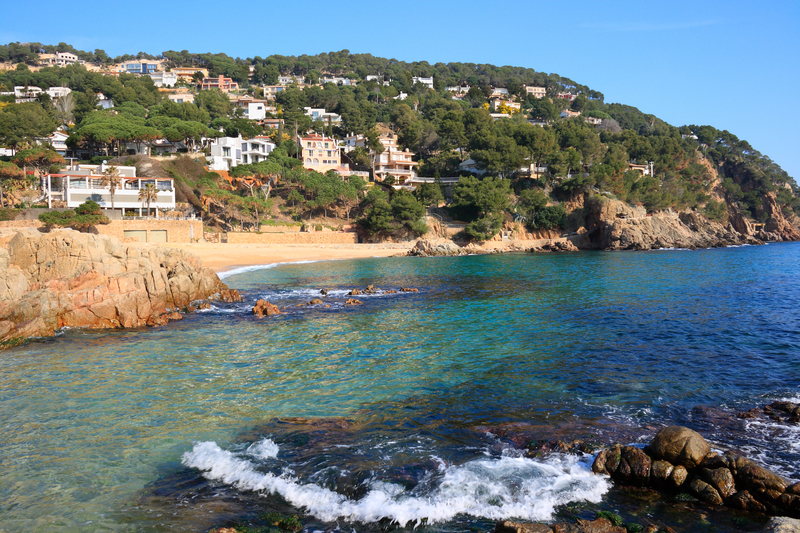 This is one cove on the Costa Brava that truly deserves its name! 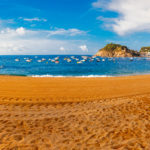 Despite tourism and the success of the town of Blanes, Sant Francesc beach has remained unspoilt. This little corner of paradise on the Catalan coast extends for nearly 200 metres, alongside calm and crystal clear water. The cove is sheltered from the wind by the surrounding rocks. Far from the large artificial beaches, this is an idyllic cove surrounded by pine trees, a haven of peace. 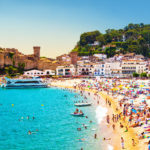 If you want to get away from the crowds, it is the perfect place to swim and relax in Blanes. Tired of the daily grind? Fancy a holiday – sunshine and relaxation? 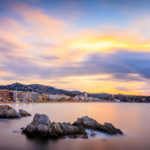 Take a holiday on the Costa Brava! 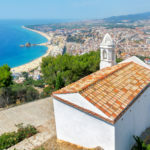 See the villas for rent in Blanes. Its natural environment is well-preserved and yet Sant Francesc Beach is not difficult to access. You will also find various facilities suited to tourists such as a beach bar, an ice-cream stand, car parking, showers and rental services for pedalos and loungers. You can also board here for a cruise along the coast towards Lloret de Mar or practice snorkelling along the beach. The presence of rocks makes the underwater life in this cove particularly rich and interesting. Thanks to the quality of the water and the services on offer, this beach was awarded the Blue Flag certification in 1995. And it has continued to receive this award every year since then!